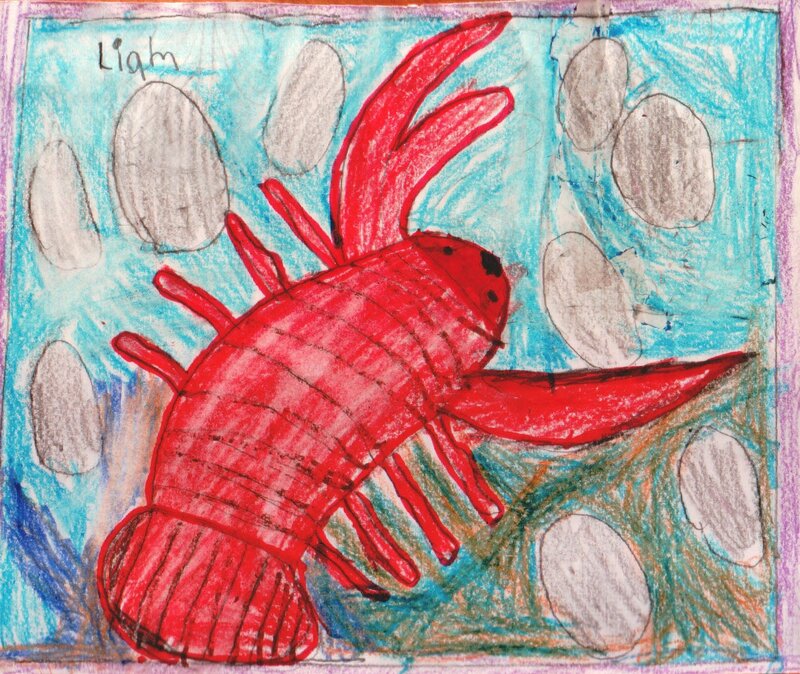 Thank you for your drawing of a giant lobster. 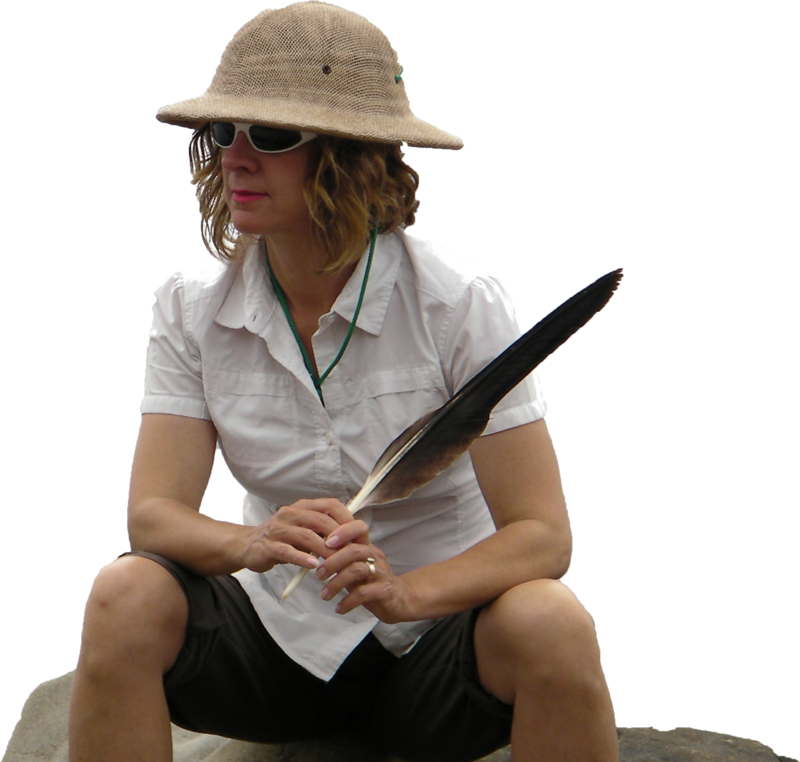 I was interested to learn that you like to write and that you really like to write nonfiction. Thank you for your suggestion that I should write about a dog lost in a tornado. I will have to think about that. As to your question, how many days does it take to write a chapter book, my answer is 182.5, but that’s only if I have a terrific illustrator who takes up half the pages.